Chic and sophisticated. 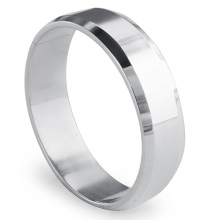 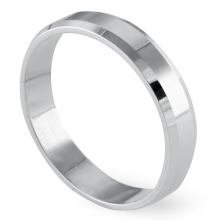 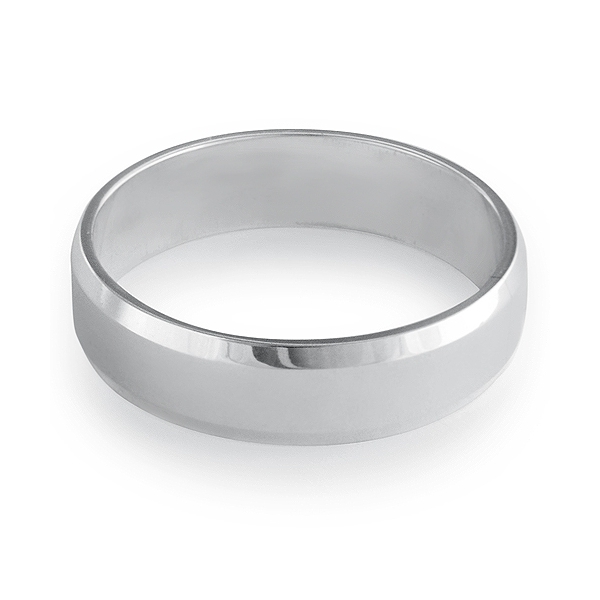 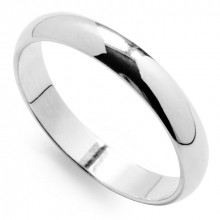 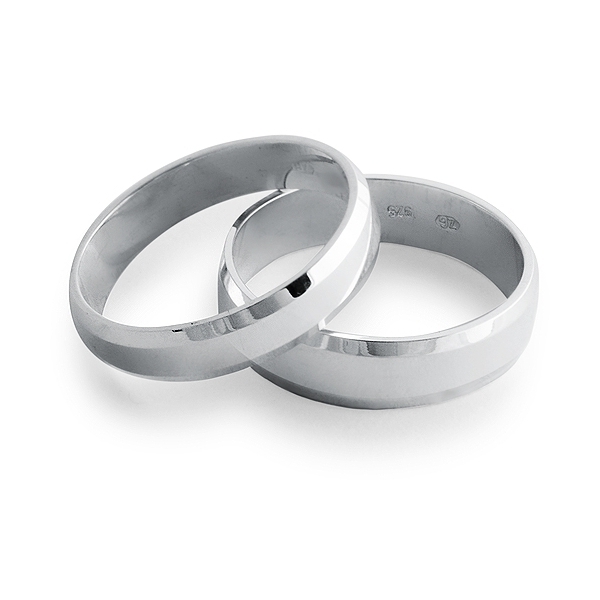 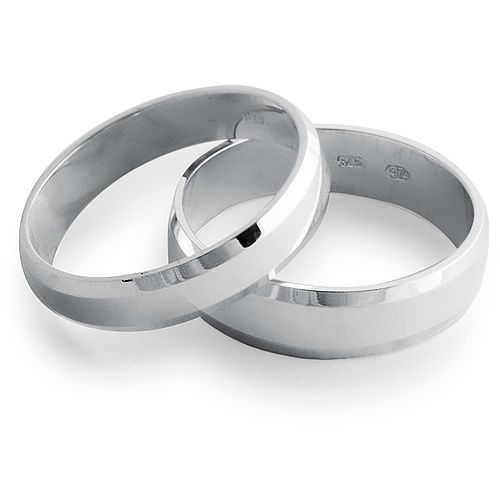 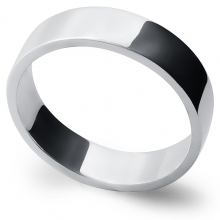 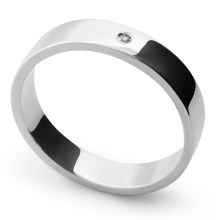 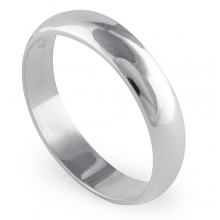 A traditional style sterling silver wedding band features a flat court profile with bevelled edges. 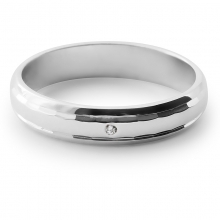 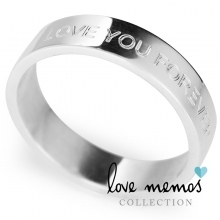 This is the perfect wedding ring to declare your love on the big day. 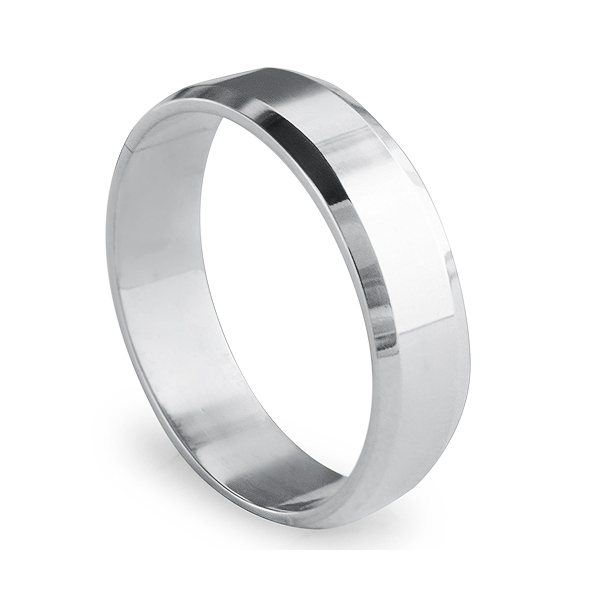 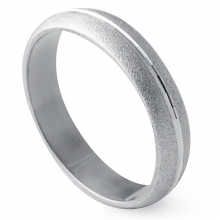 This wedding band is a part of the Unity wedding ring collection. 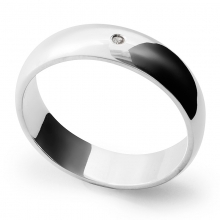 Custom made to fit ring size. 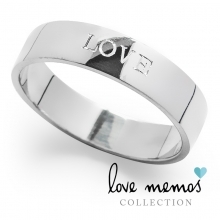 On the big day you will be standing together, united as one by your strong and beautiful love.